Vinyl lettering for Bellevue Arts Museum. 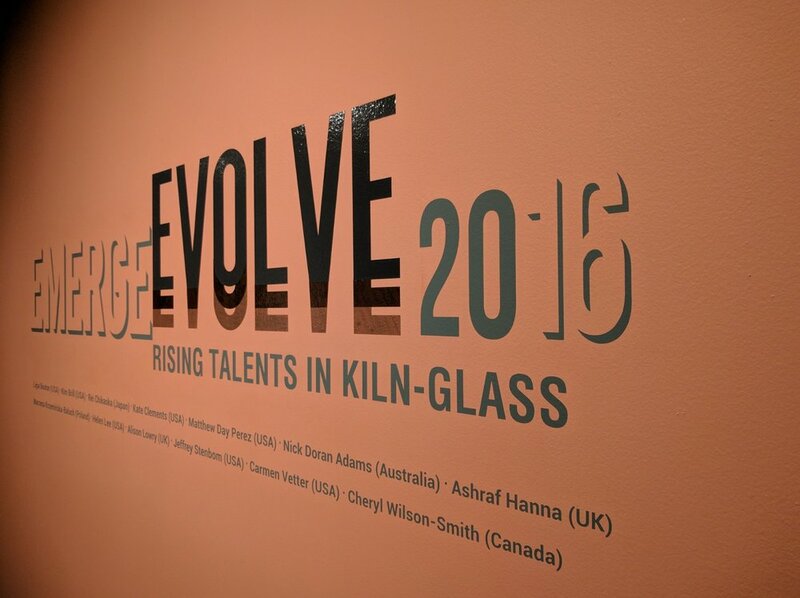 Emerge Evolve Exhibition. Installed in September 2017. Vinyl lettering for Bellevue Arts Museum. Humaira Abid exhibition. Installed in September 2017. Custom Vinyl stickers on stairs. Installed on September 2018 for Bill & Melinda Gates Foundation. Custom Vinyl stickers on stairs. Installed on December 2017 for Bill & Melinda Gates Foundation. Our company vinyl lettering is a great way to reach out to customers. It will give your storefront a sleek, custom designed feel and bring in new customers and impart a little bit of who you are to them along the way. We’ve been doing this a long time and we know exactly how to design the perfect window advertising for you to bring you the customers that you want. After all, customers can tell the difference between something half-hearted and something prepared by designers to pull in their attention. Custom designed vinyl lettering and signage on your storefront is a great opportunity to reach out to customers and establish your brand in your customers’ minds before they even walk through the door. Your goals are attainable with our vinyl lettering options. Vinyl Lettering– This is a really great look for any storefront. It’s sophisticated and sleek and will bring customers to your doors. We can design these based on your ideas and specifications, and then install them for you. Vinyl Decals– We can make these decals large or small depending on what you’re looking for. These decals can be small and accent your storefront. They can also be large decals that cover your whole storefront and let people get a better sense of who you are as a company. Whoever you are, we can help you connect with your clientele with a professional storefront. Storefronts aren’t the only area where our vinyl lettering and vinyl decals are a great fit. As long as the chosen surface is kept smooth and clean, your vinyl decal or lettering can be safely applied to most surfaces. Let us know what you want, and we will figure out what works best for you.